Limited print of an image captured and curated by Lisa Saint Photography. All prints and wall art products are professionally hand crafted and produced to a high standard, by carefully selected skilled suppliers. Made to order, these prints make an ideal addition to decorate your home and your office, all prints are available in a variety of sizes to suit your room and requirements. If you do not see a special size you require, please email info@lisasaint.co.ukor call 07939 022264 to discuss alternative. Fine Art prints each fine art print is created on archival Hahnemuhle paper, 100% cotton with a fine, soft surface and is certified for 100+ years. Prints will be shipped, carefully rolled in a tube. Framed Fine Art Print with an option of a walnut, ash, black or white frame. Each fine art print is created on archival Hahnemuhle paper, 100% cotton with a fine, soft surface and is certified for 100+ years. Our matte acrylic glass is ready to hang on your wall, allowing for a crystal clear view of your selected image, with no annoying glare. It can also be supplied with a custom made wooden tray frame in black or white. Certified for 100+ years. 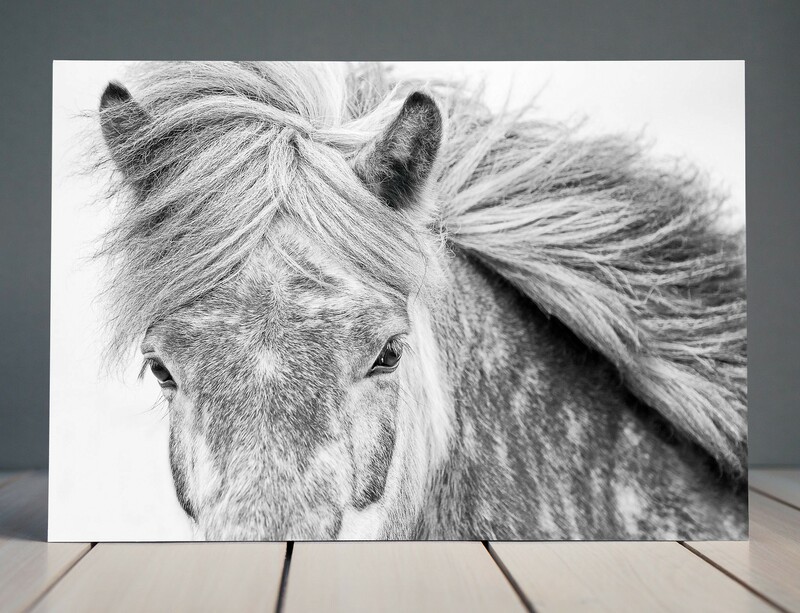 Horse fine art prints for your home. 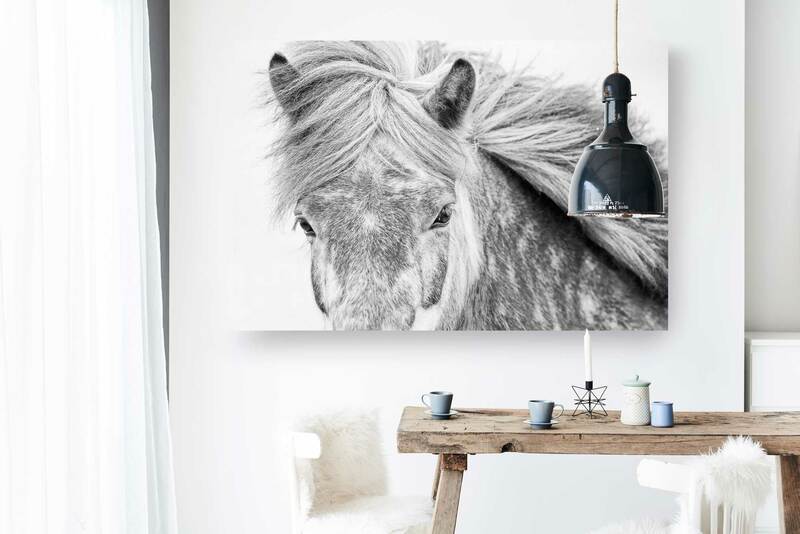 Equine wall art for your office. 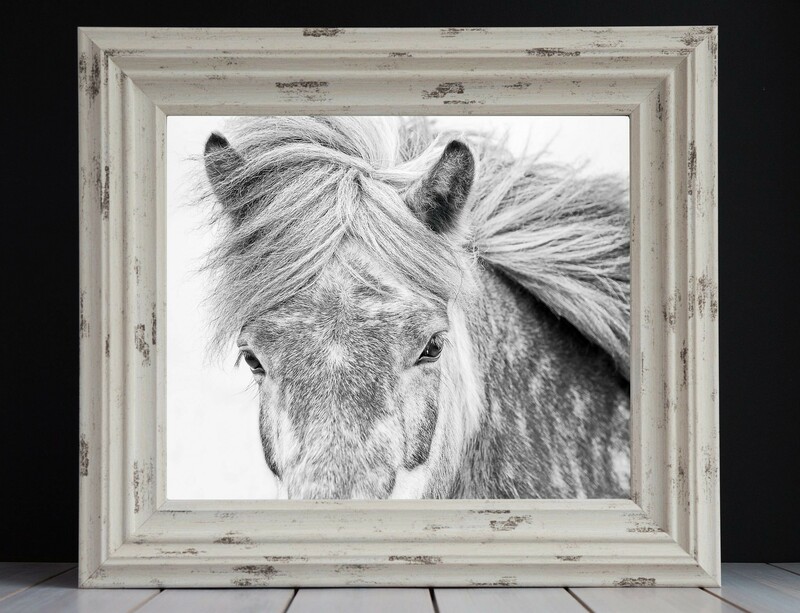 Horse Photography Prints Framed. Stunning framed Canvas or Acrylic images for your home or office. 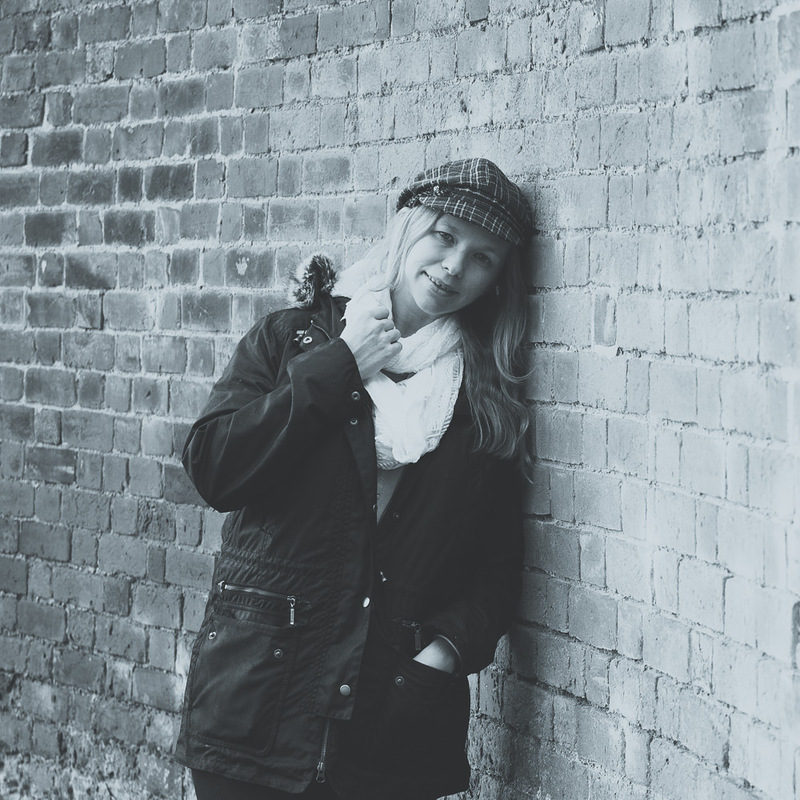 Fine art prints and wall art is available online or email info@lisasaint.co.uk for more information.